I am going to Orlando Florida for 3 weeks in march. 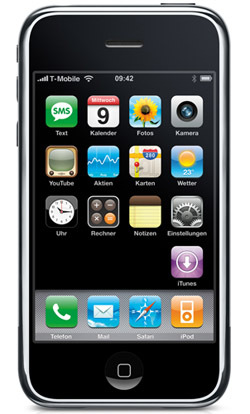 I’d like to use my iPhone 3GS in exactly the same way as I use it here in the uk. Which sim solution is best for using unlimited data in America with calls, emails and texts back to the uk during our stay? My phone is jailbroken using purplerain and is on version 3.0.1 of the os. 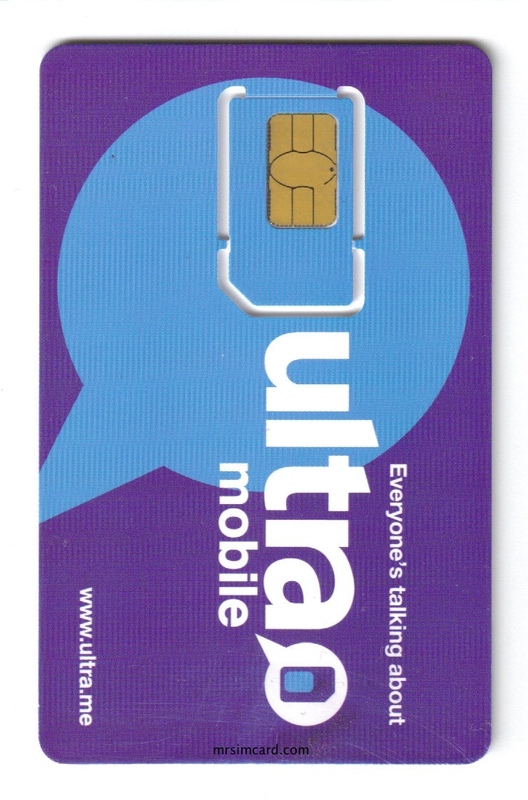 Am I correct in assuming the unlimited sim with DiD costing $105 would do the job? Do I need to load the sim for calls back to uk or does this count in the minutes included? As a matter of interest does using an app such as tomtom America use data or not to determine gps location? The iPhone USA sim with DID is the one for you. The sim includes unlimited iphone data, 500 minutes domestic calling, unlimited mobile to mobile calling to t-mobile lines, free nights and weekends, and 25.00 added to the line for Discounted international calling. Upon activation we will apply Discounted International dialing. THis will allow you calls to the UK for as little as .07 cents per minute. TomTom uses your unlimited data. USA Prepaid Sim Card (2G,3G,3GS) + $25 airtime for DID. This package includes $25.00 recharge for Discounted International Dialing. Feature is added at activation. This sim comes with 500 airtime minutes, Unlimited text messaging, Unlimited mobile to mobile calling, Free nights & weekends, and yes (Unlimited Data). Telephone number is Washington DC (202) “. Refill monthly as you need by purchasing a refill pin. I’ll be visiting the US for 2 weeks in August with my unlocked iPhone. Can I call Australia using your iPhone USA – Unlimited sim? If not how can I add in this facility? Does this sim connect to a 3G network? Can I get a sim delivered to a hotel in Orlando or similar, and if so what is charge, and how long would it take? Call Australia – Yes you can. You will need to add airtime by purchasing an airtime refill from www.mrsimcard.com/iphone.html. Once the funds are added to the account, you can use them to purchase a text plan… ie $4.99 for 300 messages, or subscribe to discounted international dialing $5.00 which will allow you the lowest rates on international calls. Connect to a 3G network – The sim runs on T-Mobile USA. They are rolling out 3G nationwide. If it is available where you are, then yes. 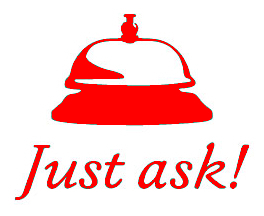 Can I get a sim delivered to a hotel – Yes. Hotel delivery is $19.00USD extra. We deliver to hotels all across the USA. Please remember to tell us your arrival date so we can activate the sim card close to your arrival in the USA. Visit www.mrsimcard.com/iphone.html to order a sim card. 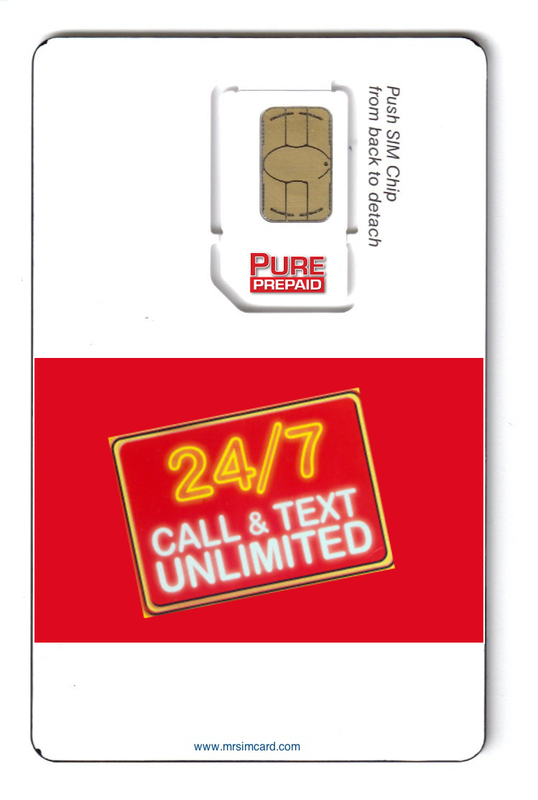 I want to know if this sim card is like a normal t mobile pre paid card which charges for calling and recieveing calls and text. If you can example how this sim works if it has hidden fees please leet me know thank you. This is a t-mobile sim with a 300 minute voice plan and unlimited data. The plan has free weekends and 300 anytime minutes. You can send and receive text messages but they are not included. Data is unimited. This plan is geared for the iphone data user. It can be built with a text message bundle included for an additional $9.99 for 1000 messages, or 14.99 for unlimited messaging. I know that I will need to travel to the US in the next year, but I don’t know when. If I buy the unlimited prepaid ATT sim card, how long can I wait before activating? You can buy your AT&T USA sim now or later…..(of course we want you to buy now…) We will ship the sim inactive. Email us shortly before your arrival and we’ll activate the sim. We will at that time add your airtime or email it to you so you can apply it to the phone upon arrival. Its easy. *888*pinnumber# and “send”.